Take to the sky this summer! Using rocket flight simulation software and rocketry fundamentals, each child creates and flies his or her own rocket. Hands-on STEM activities, games, and competitions keep everyone engaged and on task. And best of all, it’s a blast! We start by learning about the parts of a rocket and discover what makes it fly. With a buddy, your child then designs, builds, and tests a rocket, under the supervision of the lead instructor. 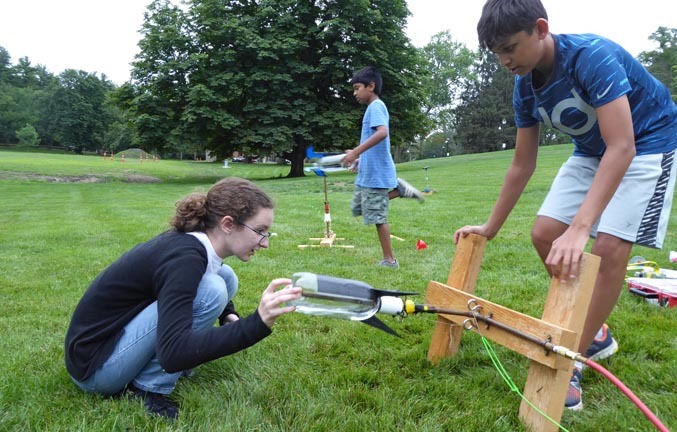 Teams also make water rockets out of two-liter soda bottles and fly them in different configurations. Campers will examine a cool model of the Nike Smoke sounding rocket, and then run computer simulations to check optimal solid fuel quantities. At the end of the week campers will launch their rockets for family and friends. No previous model building experience is necessary; returning campers or ones with model rocket experience may build a two-stage rocket. John is a member of the Tripoli Rocketry Association and is working on his Level 2 certification, in high powered rocketry. He has witnessed and experienced a number of rocket successes and failures. These have become the pedigree for this STEM rocket program. Your child is challenged to satisfy mission objectives, by modifying components like lightweight cardboard tubes and balsa fins, or adding a payload bay to launch with a small cargo.. 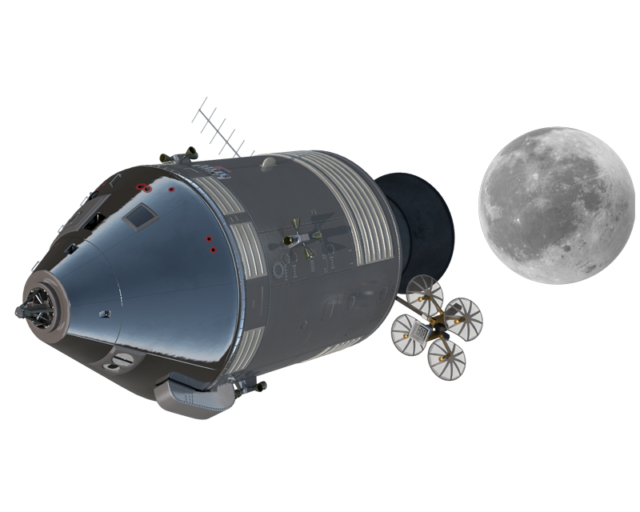 The engineering of real-world rocket science comes to life, as your child uses the same software professional engineers use. They will develop flight simulations and predictions, and learn to work collaboratively with other team members. Why choose EOS Summer Rocket Blast Off? Your child will experience the hands-on challenges of real-world rocket science! Campers use rocket design simulation software to test different designs, motors, and flight conditions. And few things compare to the excitement of launching a rocket, that you have made. By using the rocket flight simulator, campers learn the importance of accurate data entry, estimating, and troubleshooting when the simulation results are off. Under the supervision of an engineer, your child builds their rocket piece by piece, thinking, modifying, and testing. This forms an understanding of the engineering design process, in a way that they own. Fun and satisfying.